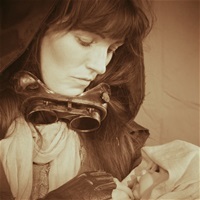 CHECK OUT MINDING MAMA'S PATREON PAGE! Our Patreon page is now live! 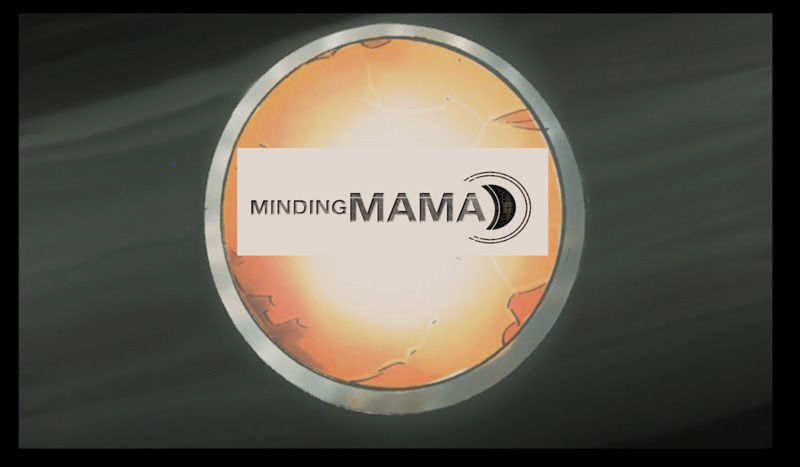 Minding Mama Trailer has landed! 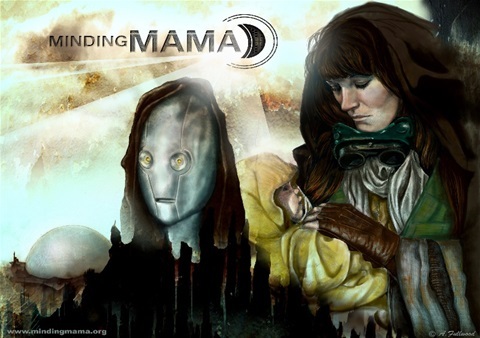 'Minding Mama' trailer is now live on our Kickstarter page! Originally written as a competition entry, 'Minding Mama' felt very visual right from the word 'go', and I decided to create a comic book and an animated short film. 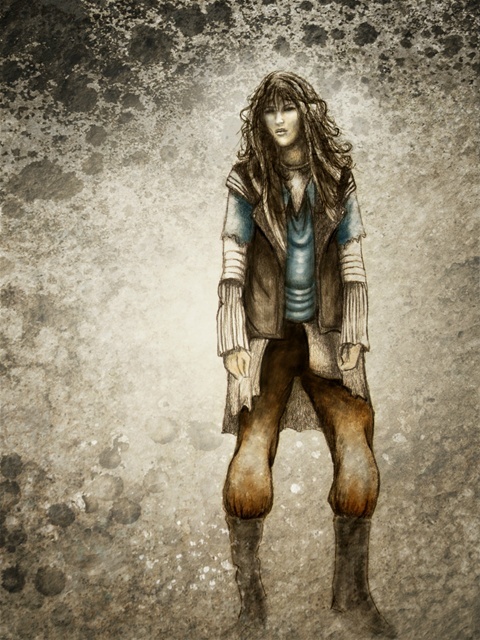 Here you can see one of Amanda's first designs for Mama - as befits the world she inhabits, Mama's clothing is a mish-mash of available fabrics. Did you know that 'Minding Mama' has both a Facebook page and a Twitter Feed?